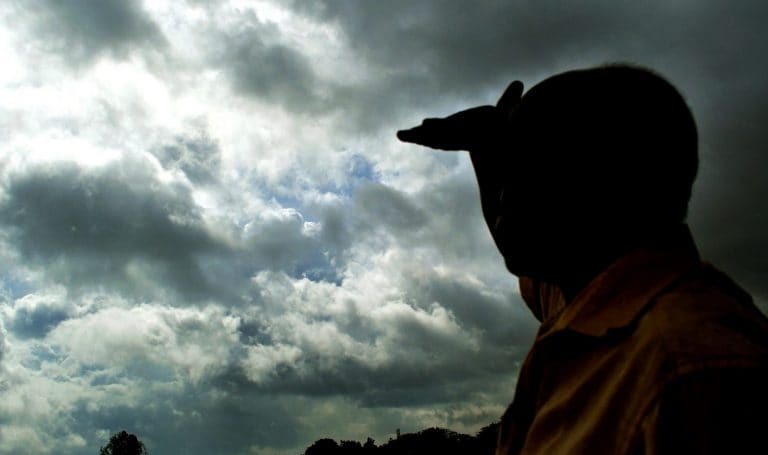 The first official forecast of the South West Monsoon 2019 is out and there is a new category called ‘Near Normal’ introduced by the India Meteorological Department (IMD) as they call the monsoon at 96 percent of Long Period Average (LPA). Normal monsoon as per definition falls under 96-104 percent and below 96 percent is accounted as below normal monsoon. The country has been recording below normal monsoon for the last two years at 91 percent for 2018, 95 percent for 2017. India receives 70 percent of its annual rainfall during the June to September months, more than 50 percent of India arable land is not irrigated and depends on these months of rain. Thus, a lot of expectations are built around the overall monsoon forecasts, monthly distribution and region wise rains. 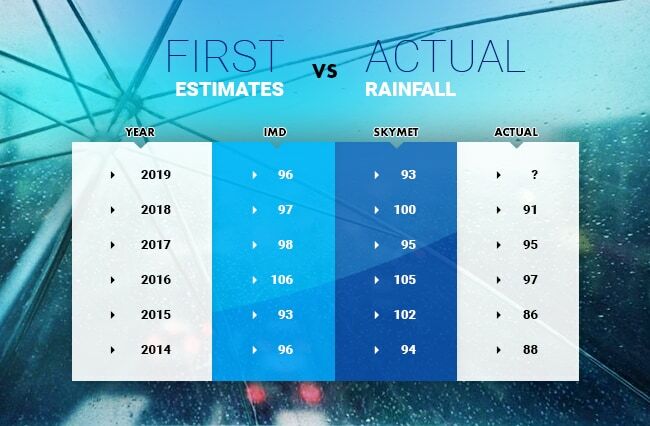 While the IMD has forecasted 96 percent of LPA, the private forecaster Skymet has predicted 93 percent rainfall, which falls in the below normal category. 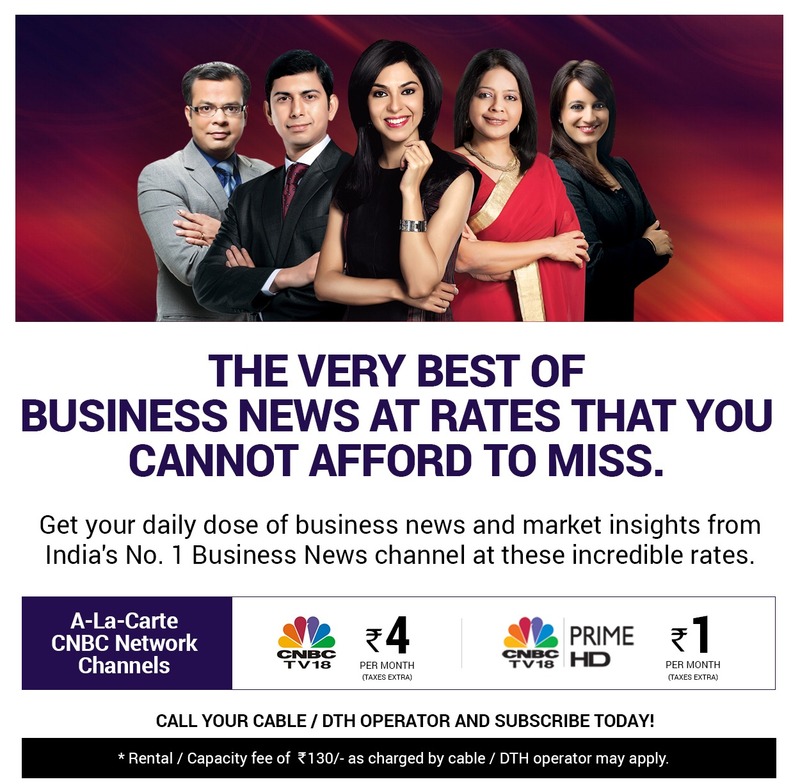 This is an important year to watch the country has seen deficient monsoon in last two years, an election year, the water tables are depleting, nearly eight states have declared deficient monsoon last year and there is severe farm distress there. Also, in 2019, there is a high probability of an El Nino developing, which is associated with weak monsoon for the country. The years of El Nino like 2009, saw monsoon at -21.8 percent, 2014 was 11.9 percent deficient and 2015 was 14.3 percent deficient. So it’s even more important to call this monsoon right so as to ensure that there are information and analysis for farmers and enough preparedness with the administration and officials busy with election duty. But as the below table proves that the first estimates in the last many years have mostly missed the actual by a large number, so still early days and may the rain gods oblige.